Outdoor Patio Chaise Recliner Lounge Chairs, Only $50 Each! Get an amazing off-season deal on deck chairs! Hurry to Best Choice Products and score a set of two Outdoor Patio Chaise Recliner Lounge Chairs for just $119.99, normally $228.99. Then use promo code BCP20 to save an extra $20.00 through 10/6–awesome! Best Choice Products offers free shipping on all your orders. up next: Save on Halloween Table Runners, Placemats and More on Amazon! 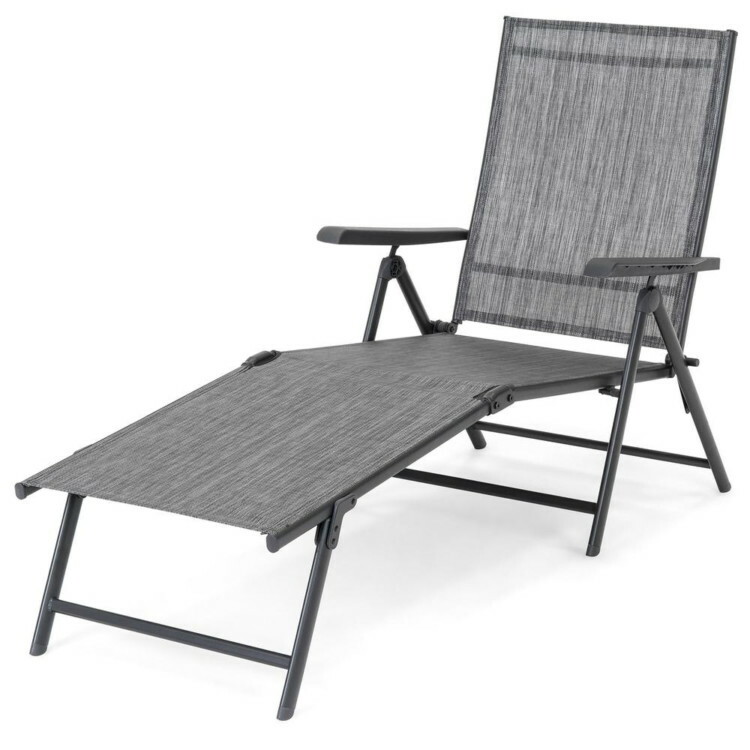 The post Outdoor Patio Chaise Recliner Lounge Chairs, Only $50 Each! appeared first on The Krazy Coupon Lady.